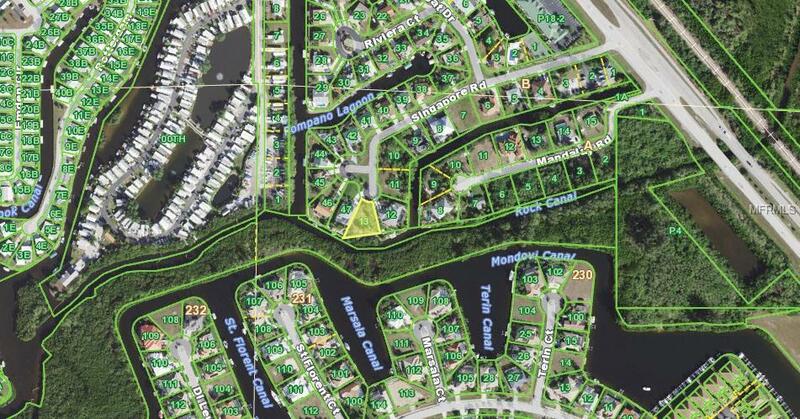 Saltwater canal lot on a cul-de-sac with a view of the water and a mangrove preserve near Downtown Punta Gorda. What more could you want?!? 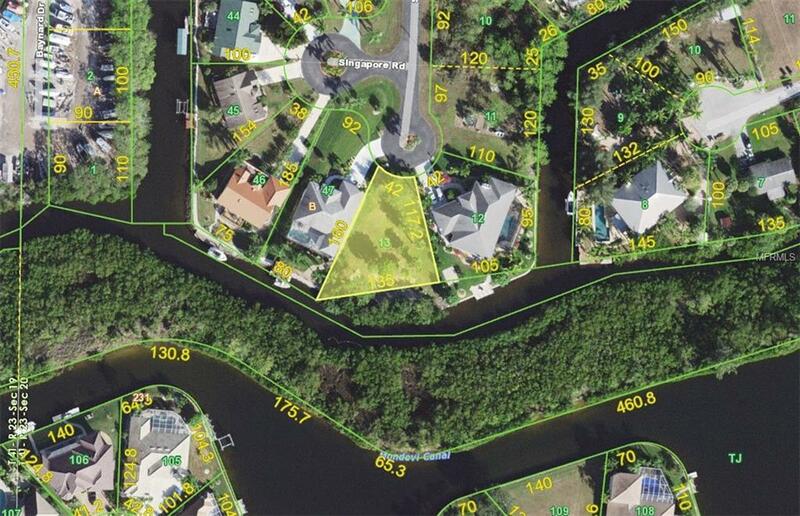 This lot offers 135+/- feet along the water with good access to Alligator Creek and Charlotte Harbor. Additional Water Information Frontage Along A Saltwater Canal. 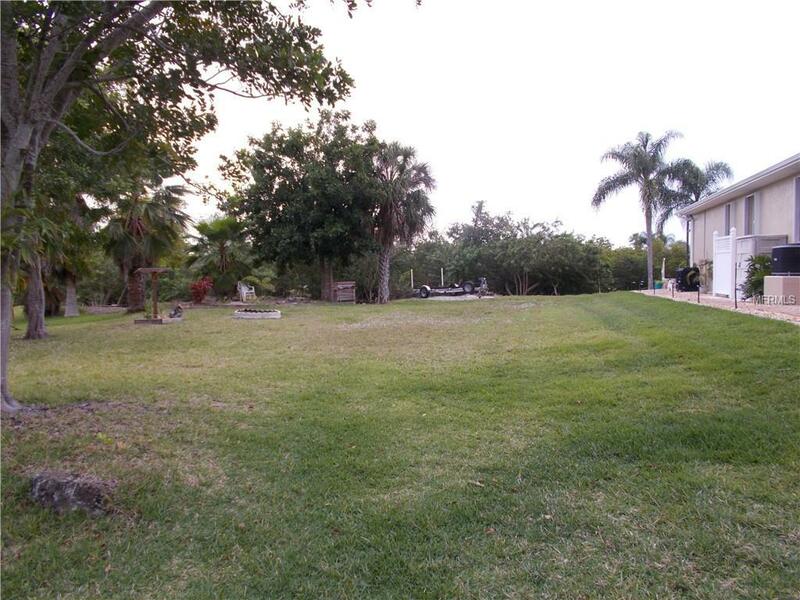 Has Access To Charlotte Harbor Via Alligator Creek.